Hoje mostro-vos a cantora Jill Scott e até nem desgosto do vestido apesar do volume excessivo nas mangas que podem causar alguma confusão, mas o que eu trocava aqui era mesmo o penteado. 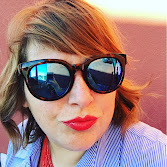 Creio que fica um pouco vulgar e dado a cor do vestido, a cantora devia ter optado por algo mais sóbrio e que favoreça mais o seu tipo de rosto. 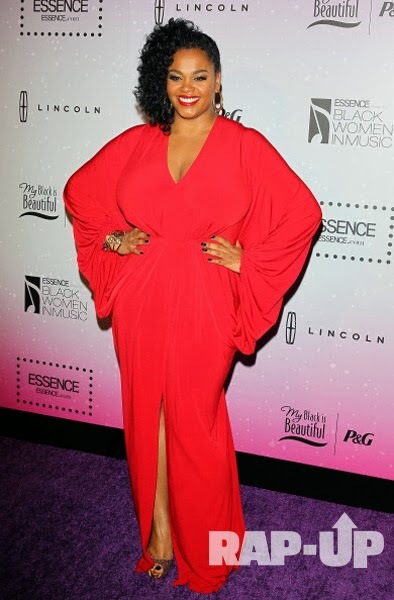 Today I show you the singer Jill Scott and I must say that I like the dress a bit even though I think that the extra volume in the sleeves may cause a bit of confusion, but what I really think that is wrong is the hair. I think it's look quite common and since the strong color of the dress, the singer should have chosen something more sober and that went along with her face type.